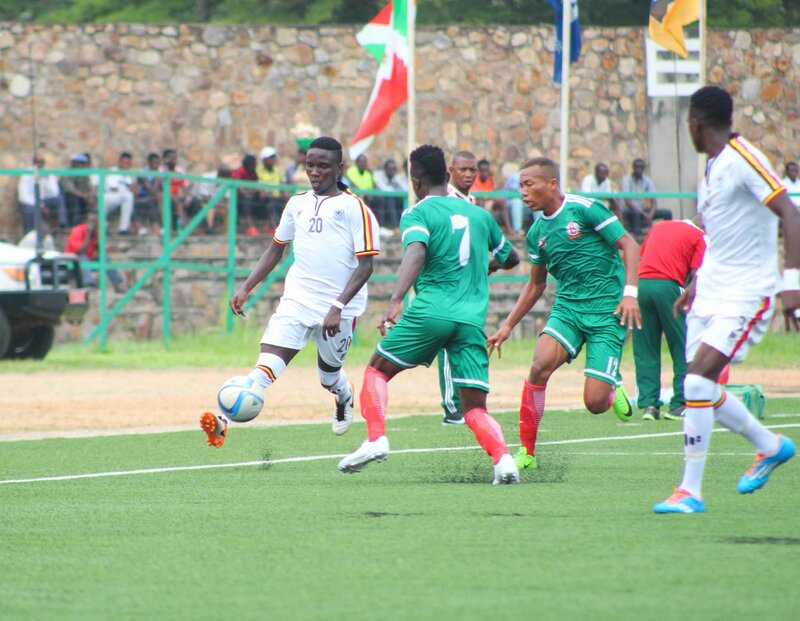 BUJUMBURA – The Uganda U17 National team, the Cubs were defeated 2-0 by Burundi in the Build-Up game played at the Stade Prince Louis Rwagasore on Tuesday evening. A goal in either half by Cedric Mavugo and Bienvenue Kanakimana gave the home side the victory. This is the first of the many planned build ups for the Uganda U-17 team preparing for the 2019 AFCON U-17 finals that will be held in Tanzania in April. After the loss, Uganda Cubs first assistant coach Jackson Magera cited positives from the game. “Although we have lost the game, I am impressed by the performance of the team players, said Magera. “There are many aspects technically and tactically that we have to improve upon especially how to defend well and convert the created chances. “We shall continue to improve as the preparations for the TOTAL U-17 AFCON finals go on. At the AFCON tournament, Uganda is in Group A alongside Tanzania, Nigeria and Angola. Their first game will be against Angola followed by a match-up with the hosts then close their group fixture list with a date against Nigeria.